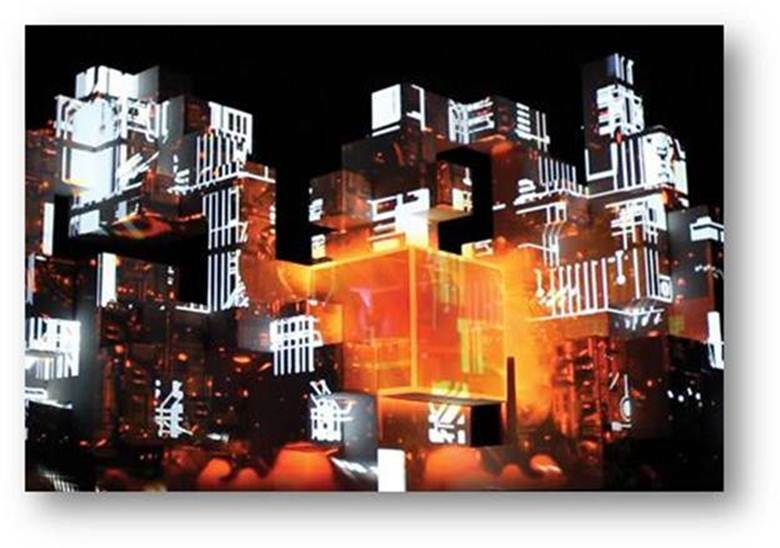 Among the projects featured, you’ll see footage from Amon Tobin’s sensational “ISAM Live” (as shown in the above image), Drake’s 2011 OVO Festival, the studio’s recent work helping to dramatically introduce several exciting new models at major automotive shows, and more collaborations with innovative agencies for major brands, including HP. Regarding the latest developments and the new reel, Leviathan’s executive creative director Jason White says, “For a new studio, to see this collection of some of our most innovative work completed over the last year makes us all very proud and excited about what’s to come. Thank you for sharing with us Roger!